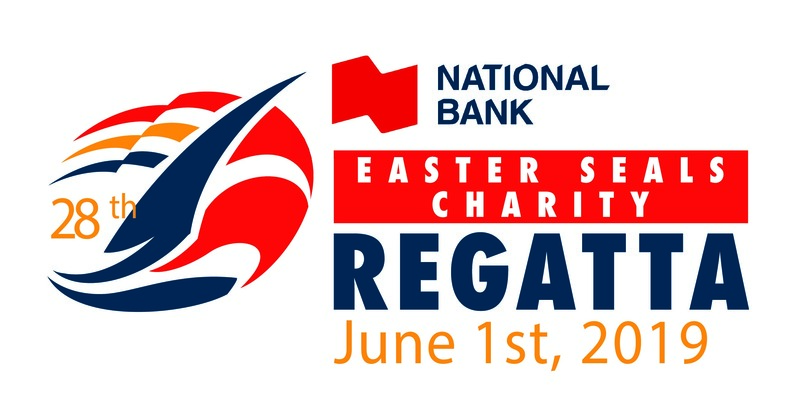 By sponsoring a boat in the National Bank Easter Seals Charity Regatta you will be helping to support Easter Seals House in Vancouver. 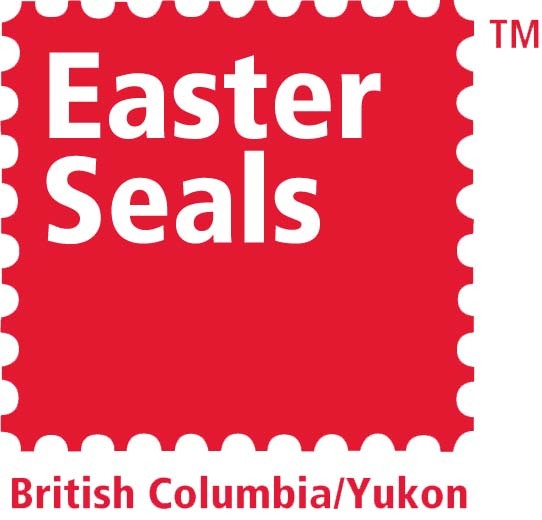 Easter Seals House is a home-away-from-home for families and adults throughout BC and Yukon who have to travel to Vancouver for medical treatment. With 49 individual double occupancy suites, each with their own full kitchen, the House provides personal autonomy to guests, so they can relax, cook and live in their own space. 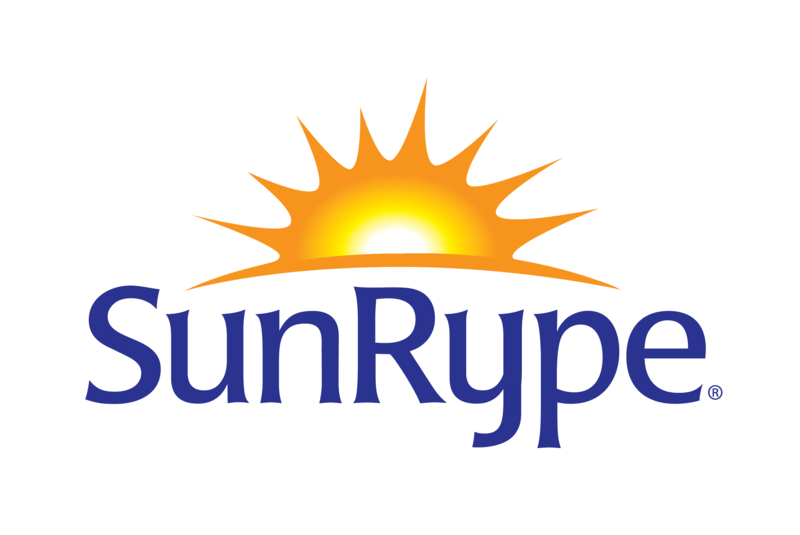 This convenience is important to everyone, like those with compromised immune systems and special dietary needs. Easter Seals House is open 24/7 and alleviates some of the stress for guests staying in an unfamiliar city, for what may be one to two nights, a couple of months, or more than a year. The House also offers guests access to recreation rooms, large family kitchens, an outdoor garden, underground parking, free WIFI, and close proximity to hospitals and medical care facilities. 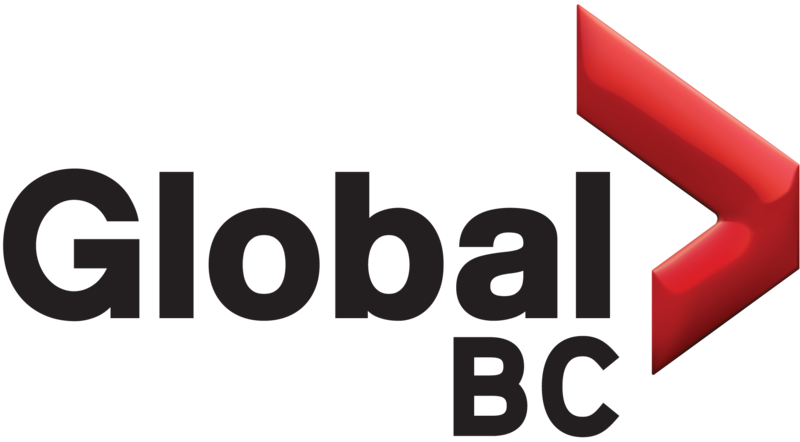 Contact Us | PrivacyPolicy | Copyright © 2018 Easter Seals BC/Yukon. All rights reserved.